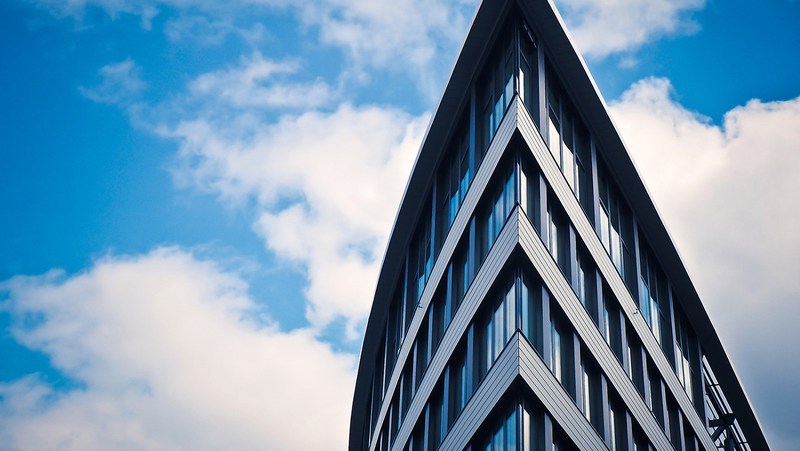 The benefits of window film on your commercial building are vast and ultimately mean more money in the pockets of commercial investors. This is especially true of energy efficiency films that do everything from keeping high rises cooler under the blaring afternoon sun to redirecting sunlight deeper into a dreary office and from protecting retail merchandise from fading to preserving the HVAC unit on hotels. It both creates a temperature controlled environment in which to conduct business while at the same time greatly reducing operational costs. It is a cost-effective, ubiquitous solution good for many things–profitability notwithstanding. High utility bills due to the bombardment of UV rays from Colorado’s powerful sun are just part of what drains profitability from commercial investments here. As it were, when you have constant solar heat gain on your windows, your HVAC units have to work extra hard to keep temperatures controlled. This leads to the break down of HVAC units and the corresponding expensive repair. 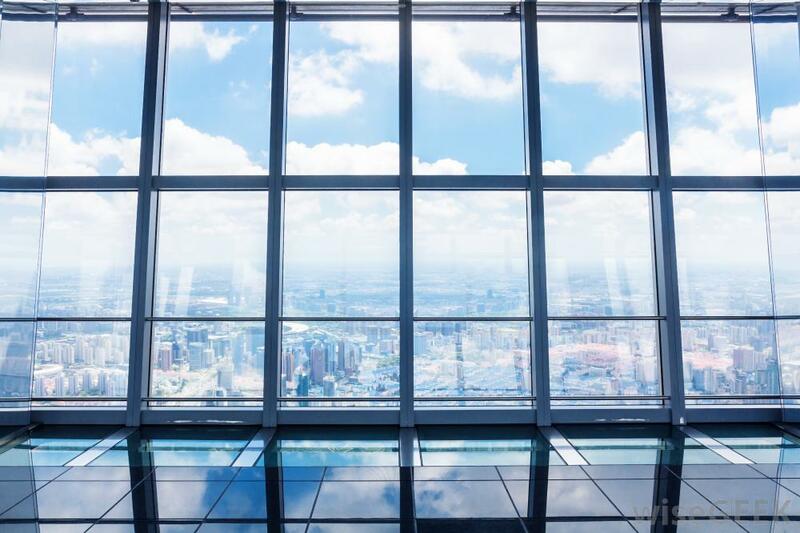 The cost of a new HVAC unit alone is, in many cases, enough to pay for window film on your commercial building–an investment that pays for itself in as little as five years and considerable extend the life of your HVAC unit. From Fort Collins to Colorado Springs and everywhere in between, we are the window film experts for Colorado! For more information regarding energy efficient window film, please contact us for a free on-site consultation! We look forward to working with you on your next window film project.